With Mobile World Congress around the corner and most manufacturers preparing to launch their latest flagship devices, it’s time to take a look back at 2017 devices to find a few bargains well worth your money. Consumer advice from the retail specialists PriceCheck.co.za meets the technical knowledge of PopularMechanics.co.za for a showdown of epic proportions. There’s only one winner, and its a good one. Go check it out here. for more coverage. 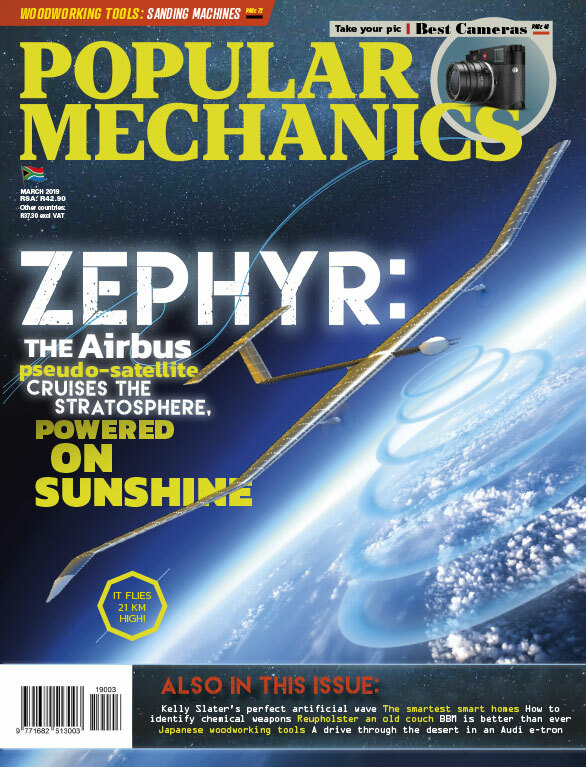 Follow Popular Mechanics on Facebook, Instagram or Twitter. Head over to the PriceCheck website, here, or follow them on Facebook and Twitter.